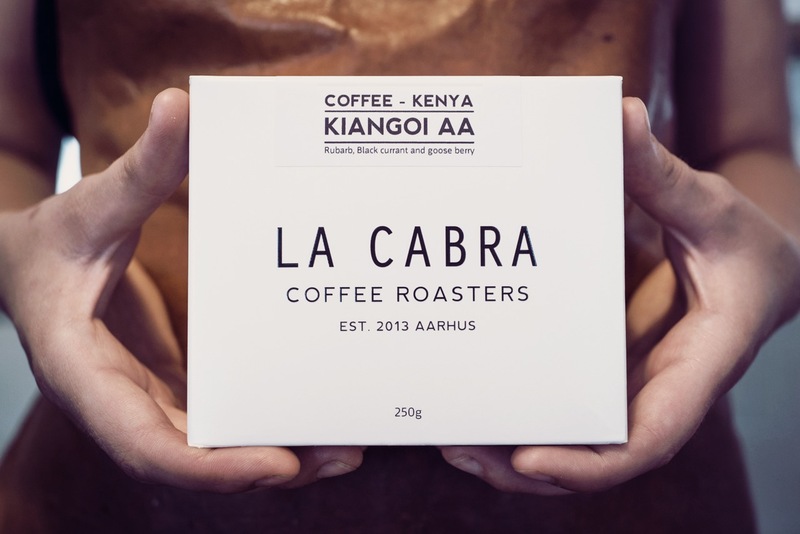 La Cabra Coffee is a coffee company based out of Aarhus, Denmark. Our philosophy is that brighter is better and with these words as our guide we want to introduce the people around us to some truly extraordinary experiences. We roast lightly and with great care to retain the natural aromas and flavours that arise from the combination of specific varietals, coffee processing and roasting techniques. At our two cafes in Denmark our baristas take pride in serving our guests a Nordic coffee experience; one that aims to produce a balance between delicate flavours and dynamic sensory experiences with every cup of coffee and every slice of bread served from our award-winning baker. We feel fortunate to live in a time when the coffee cherry is praised as a fruit with the potential for offering unique and complex aromas and flavour experiences. Our team is made up of individuals who are curious and uncompromising in their quest to seek out coffees that our guests will find consistently delicious. This is made possible only by sourcing and roasting some of the finest and cleanest coffees for our customers around the world and thereby contributing to the highest level of specialty coffee craftsmanship. The coffee value chain is long, spans several continents and involves numerous people. This understanding informs how we source our raw material and how we increasingly engage directly with coffee farmers. From the start we have dealt with socially conscious importers who prioritise transparent business transactions and ensure that a premium paid above the market rate makes its way to the coffee farmer. In short, we source great raw material and ensure that farmers are paid well enough for their efforts to continue making a decent living. 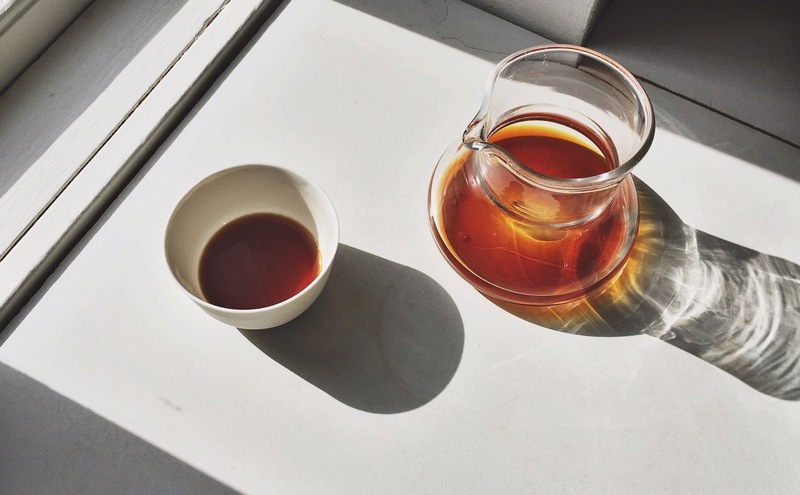 At our shops we strive to provide the setting for a bright and beautiful coffee experience. We have put great care into design considerations and our award winning baker works tirelessly with his small and dedicated team to ensure that our customers have access to a truly great bread and pastry experience. At La Cabra, curiosity is at our core and we are constantly looking to improve in all that we do. Whether in coffee roasting and brewing or in our bakery we invite people to partake in an eye-opening experience of aromas and flavours to inform their understanding of how beautiful and delicious food and drink can inform and transform their everyday appreciation of life. 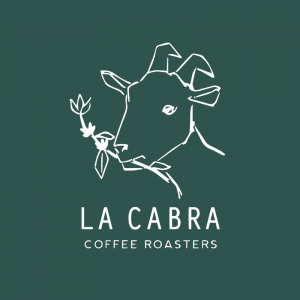 Please note that La Cabra roast Monday, Tuesday and Wednesday with dispatch Wednesday and Thursday.